This year's conference will feature three keynote presentations focusing on topics ranging from STEM to social justice to innovative teaching practices. The term "keynote" comes from music and designates the note or tone on which the set of tones is founded. It forms the basis of a music composition. Eventually, that definition evolved to mean the main idea or central principle of a speech. Now we simply use it to denote the speakers at an event that everybody in attendance is supposed to listen to. 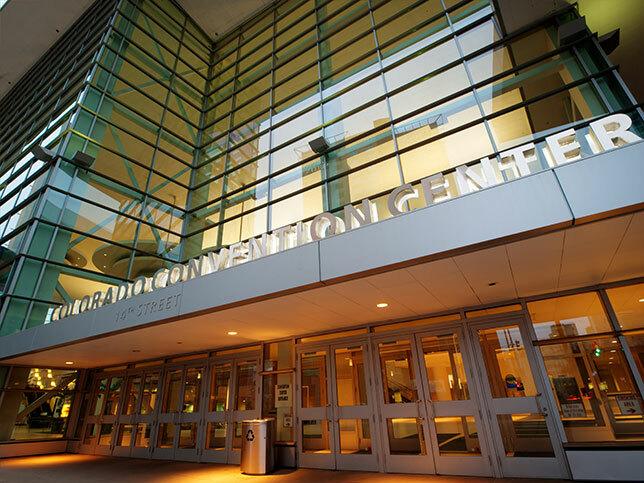 But the modern meaning doesn't do justice to this year's ISTE 2016 keynoters, who will, indeed, set a tone for what else is planned to take place during the event in Denver, officially starting Sunday, June 26. 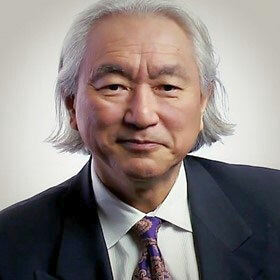 On Sunday evening, futurist and physicist Michio Kaku ends the first day of the event by examining the technologies that peek inside the human brain. Kaku is an interesting choice to kick off an annual conference for the International Society for Technology in Education. After all, he's the author and television personality who, in a panel discussion in January, stated that the "United States has the worst education system known to science," noting that "our graduates compete regularly at the level of third-world countries." And be sure to check our ISTE page frequently for show updates! Why doesn't the STEM establishment collapse as a result, you might ask? In the same panel Kaku pointed to "America's secret weapon" — the H-1B visa, which allows U.S. companies to employ foreign workers in specialized jobs temporarily. Without the H-1B program, he declared, "the scientific establishment of this country would collapse. Forget about Google. Forget about Silicon Valley. There would be no Silicon Valley." THE Journal will be tuning in to Kaku's ISTE keynote to find out whether he makes any recommendations for improving education in this country —besides continuing to import talent for the jobs of the future. If you'd like to meet Kaku in person, those willing to attend the keynote at an onsite "satellite location" will get the chance to have their books signed by the futurist and receive a behind-the-scenes virtual tour, delivered by ISTE chair elect Mila Thomas Fuller. Pre-registration is required. 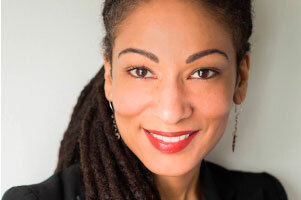 Ruha Benjamin is a faculty member in the Department of African American Studies at Princeton University. But that description minimizes the disciplines her research crosses: science, medicine, and biotechnology; race-ethnicity and gender; and biopolitics and the sociology of knowledge. Benjamin's most recent book, People's Science: Bodies and Rights on the Stem Cell Frontier, explores a favorite topic — the tension that exists between scientific innovation and social equality. As she noted in the book, even as many in the United States resist the concept of universal healthcare, the American health system often embraces the "socially marginalized" to serve as "test-subjects," for medical experimentation and then ignores their pleas when they can't afford new medicines and treatment regimes as patients. In Tuesday's keynote Benjamin will share her ideas about innovation and equity as it applies to education. There are people in education who learn new things and apply them in the classroom. Then there are people like this third- and fourth-grade teacher who learn something new, apply it in the classroom and share what they've discovered with the rest of the world through social commentary. 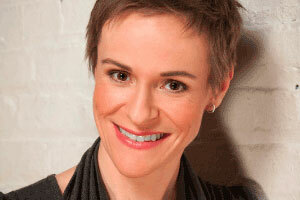 Michelle Cordy teaches in the Thames Valley District in London, Ontario. Her class has a 1-to-1 program, and the learning — for students and for Cordy — never stops. For a long time, she maintained a blog, "Hack the Classroom," to document practices, lessons and ideas. What's it mean to "hack" a classroom? Cordy defines that as "devising ingenious solutions and overcoming obstacles," then sharing the results. Although Cordy seems to be taking a break from blogging this year, her Twitter account is quite active. And when she's not testing out new apps with students or attending events with fellow .EDU hackers, she's pushing the boundaries of her own tech learning. Cordy is an Apple Distinguished Educator as well as a Google Certified Teacher. She also holds a master's of education in math and science. Cordy's closing keynote will urge teachers to join her tribe (if in spirit only) and just try teaching differently to overcome obstacles — whatever they may be — in their own classrooms.